Stellar Valentines Dinner Theatre Show coming for 2015! Limited Tickets. Call 905-830-9141 for ticket and show info! Stellar Hall & Event Centre will host a Special Valentines Dinner Show February 14 2015. 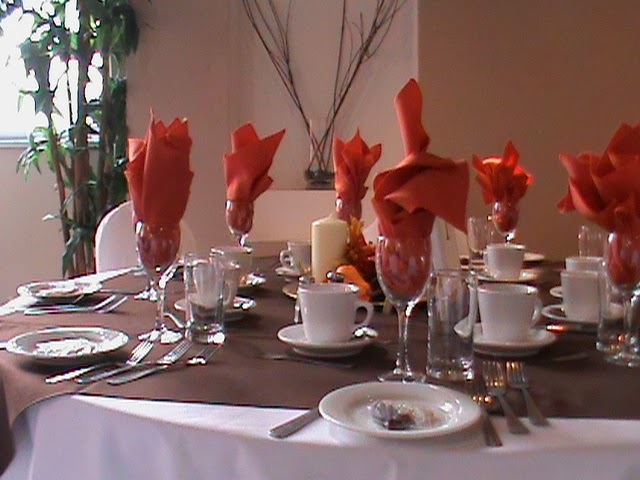 The menu includes a 4 course meal - choices of main courses and vegetarian upon request. The dinner includes a mystery style live dinner theatre with performers from Spotlight, Directed by Karen Barker. Tickets for the dinner show go on sale Jan 2015. 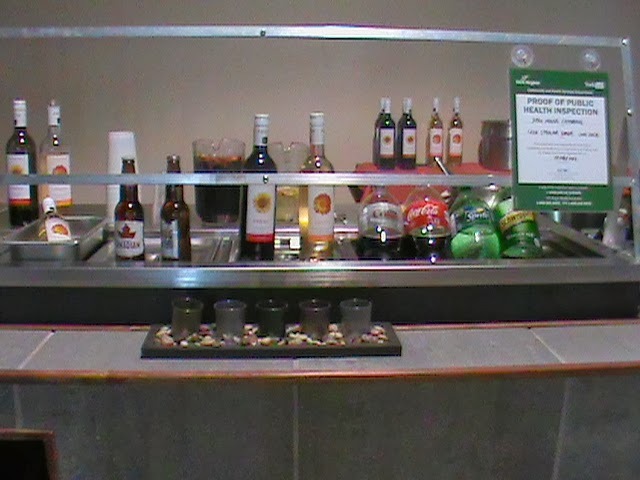 Stellar Hall and Event Centre is much more than a banquets hall facility, featuring two rooms for a convenient separated bar and lounge area. The banquets and restaurant, events hall, hosts a number of regular dances and live entertainment for all ages, including co-hosting the annual and now 2015 Highway 11 Cruisers Car Club fundraiser for Sick Kids New Years Eve party and dinner. 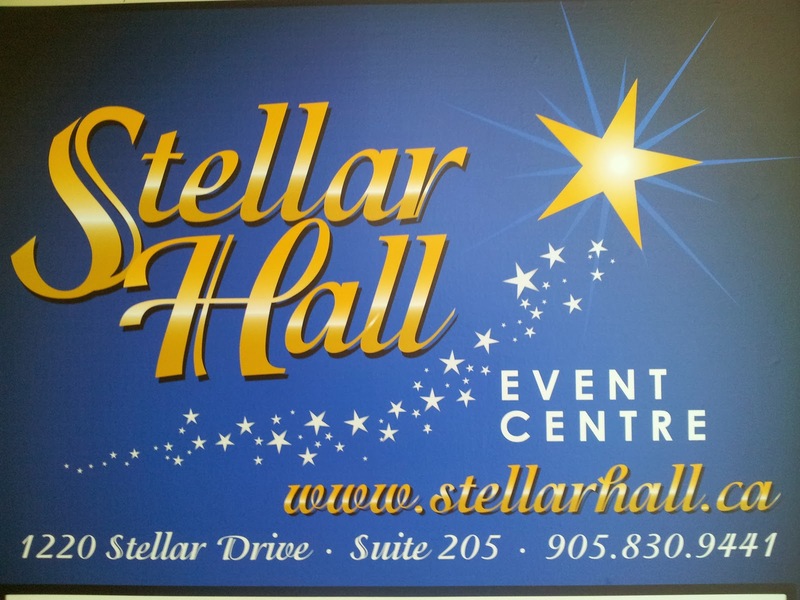 Stellar Hall & Event Centre is located at 1220 Stellar Dr in Newmarket Ontario 2nd floor unit 205 with a convenient front door entrance elevator.